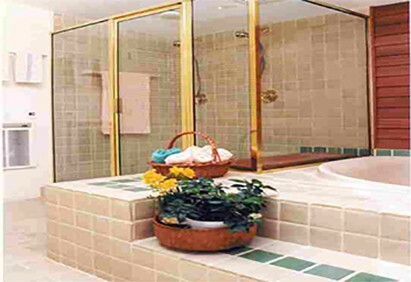 Bathrooms are where you and your family start and end the day and they are an important part of your home and its value. 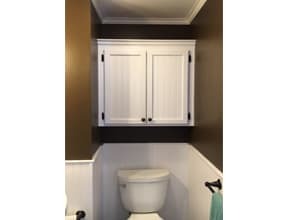 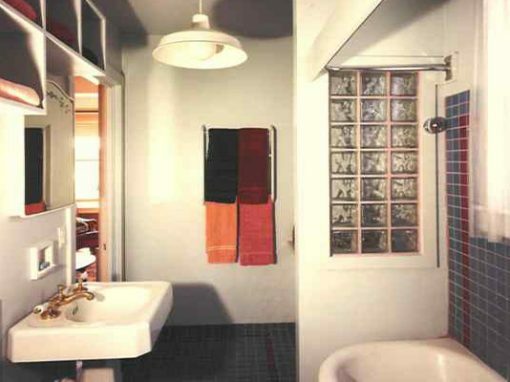 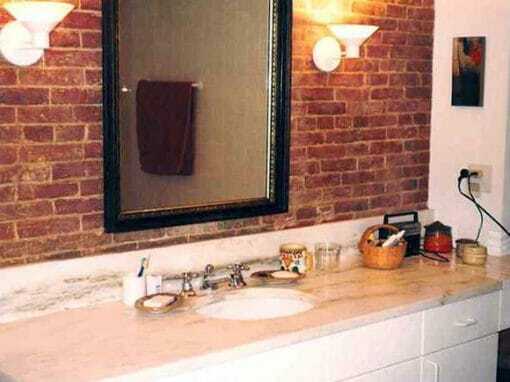 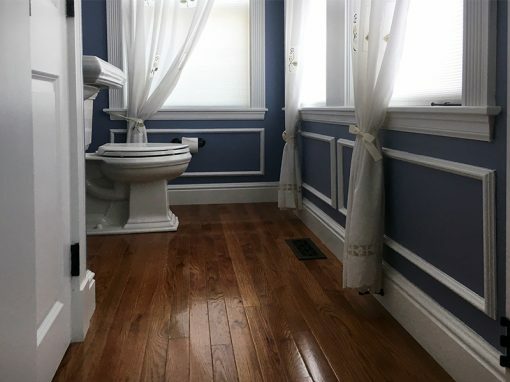 Don Marcoux, Inc has the experience to provide you with the highest quality workmanship and personal service to satisfy all your bathroom renovation and redesign requirements. 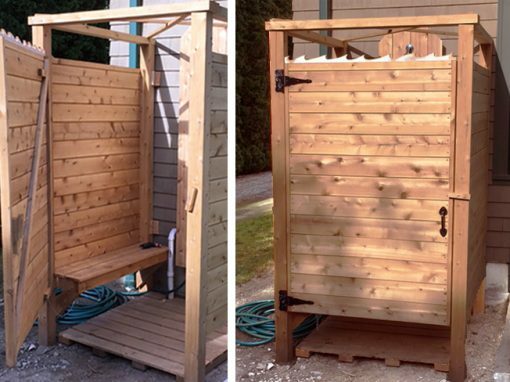 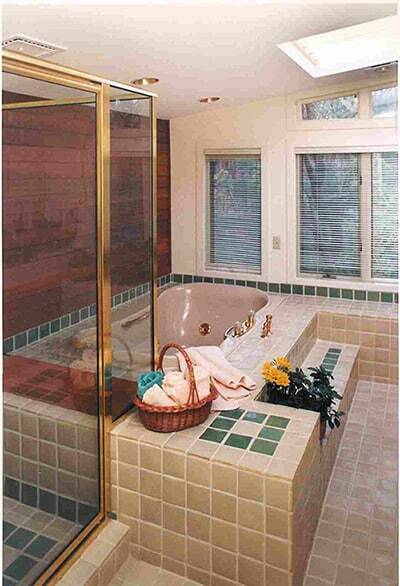 Whether you’re looking for a well designed functional space that meets your family’s needs or a personal spa offering a haven of relaxation, Don Marcoux, Inc can make it happen.